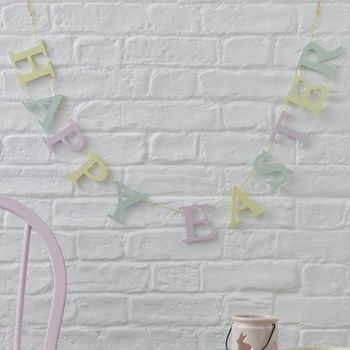 Easter garland decoration, available in pastel or blue floral. 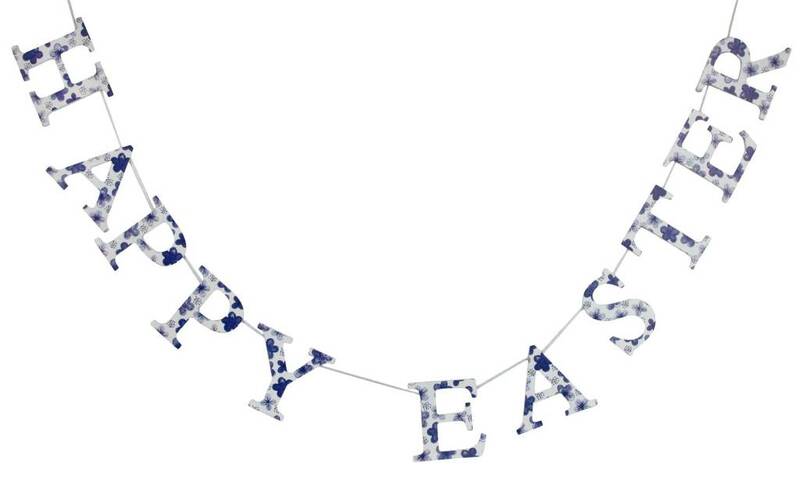 Welcome your guests into your home with this Easter garland decoration. 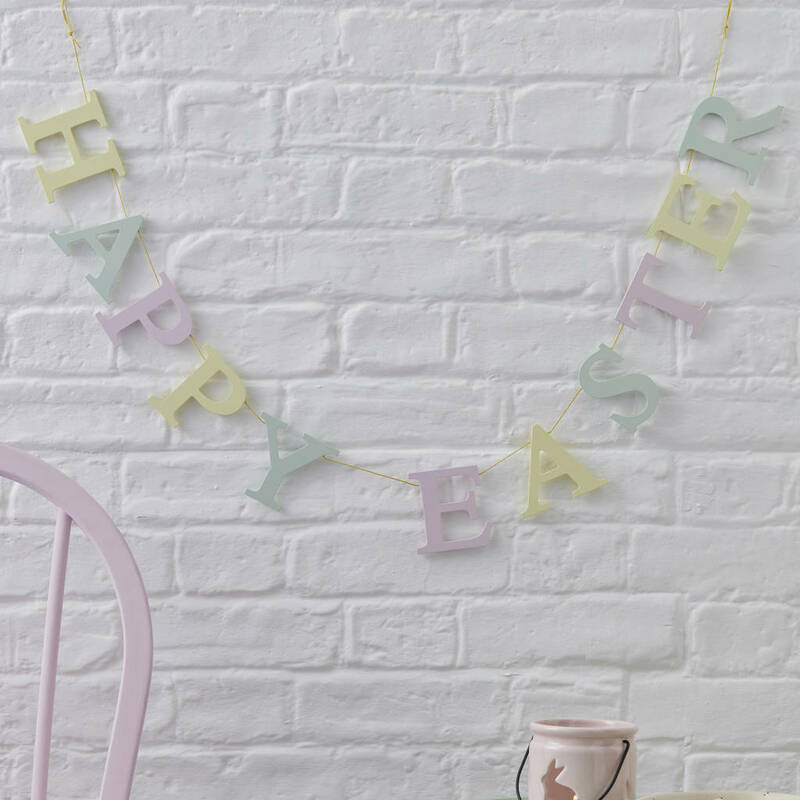 You will be able to bring this Easter garland out year after year at Easter to add a touch of spring joy to a wall, or dining room at your Easter party. 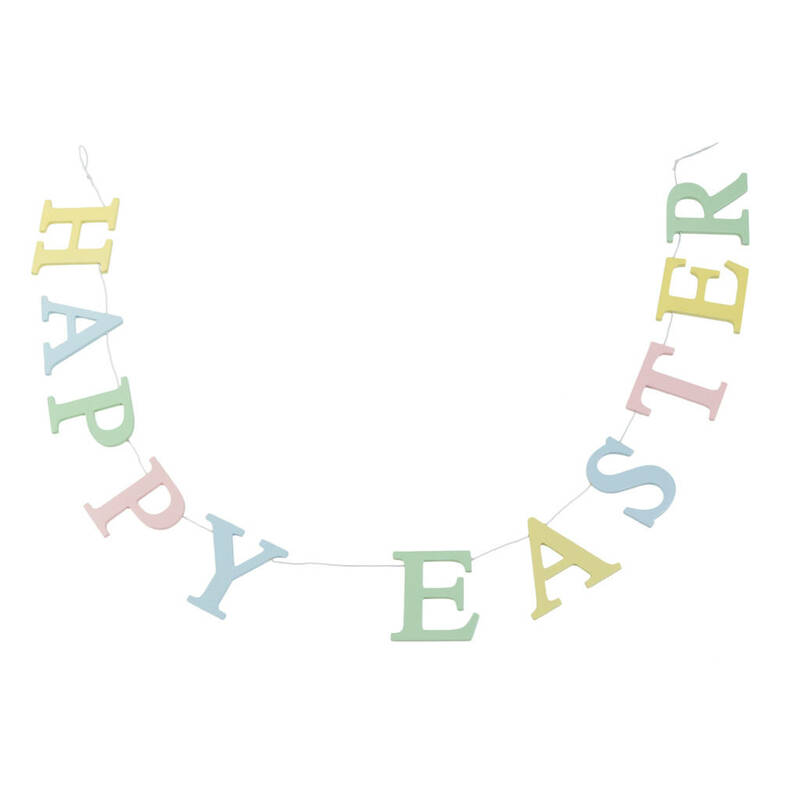 This Easter garland decoration is made of wood in a choice of mixed pastel colours or shades of blue. This product is dispatched to you by The Chicken And The Egg.